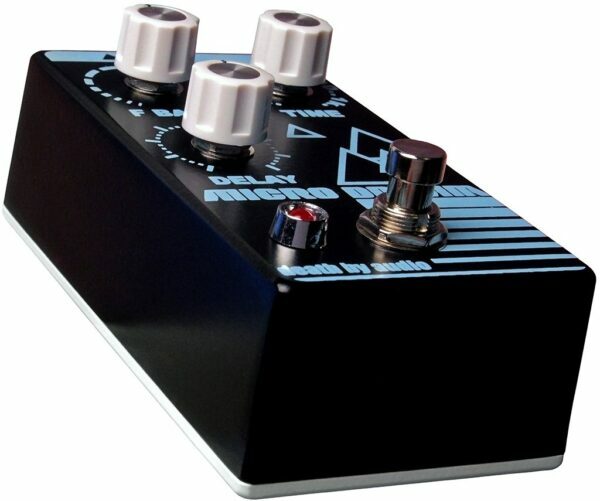 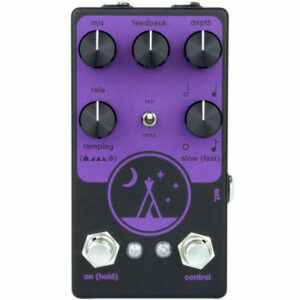 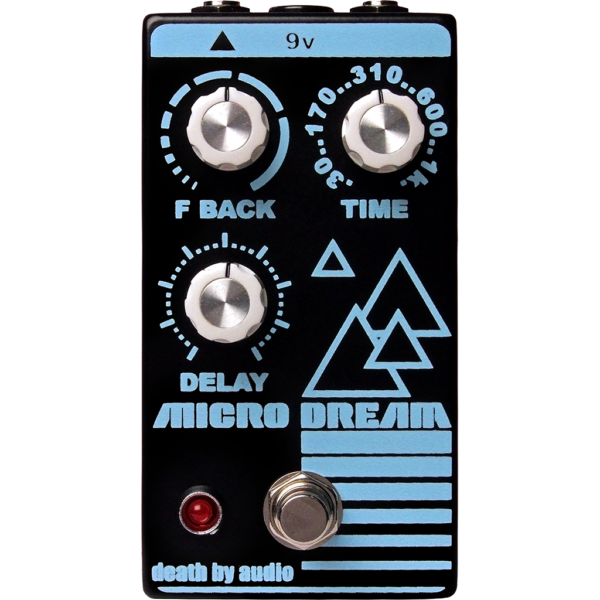 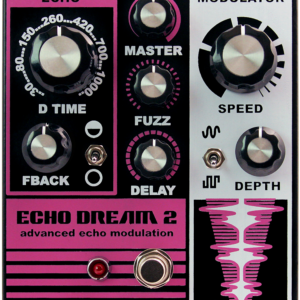 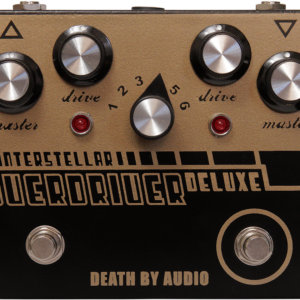 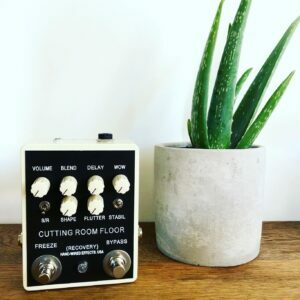 Similar to the thick and gooey sound of the Echo Dream 2 but streamlined and smaller, with a slightly more grainy delay sound. 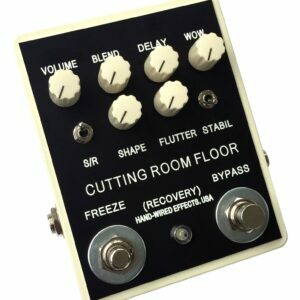 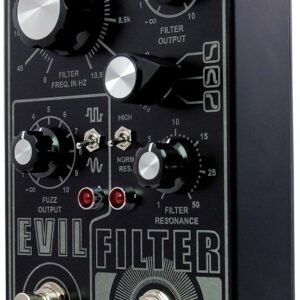 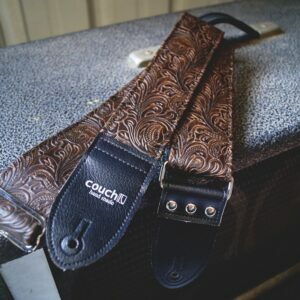 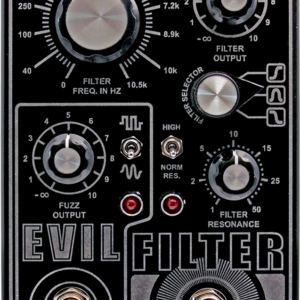 Sounds super demented with fuzz or in to an overdriven amp. 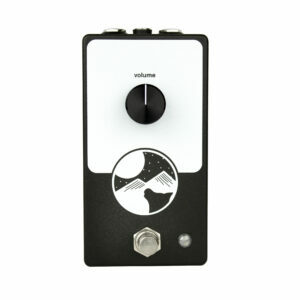 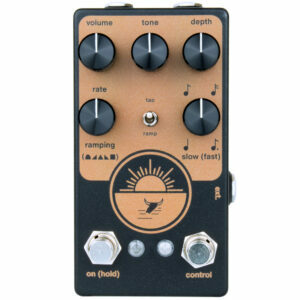 This pedal is designed to sound good all the time, every time. 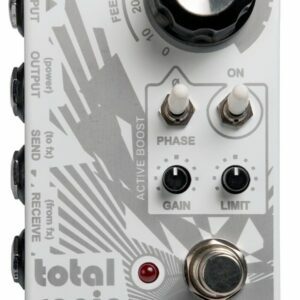 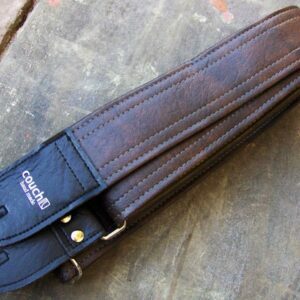 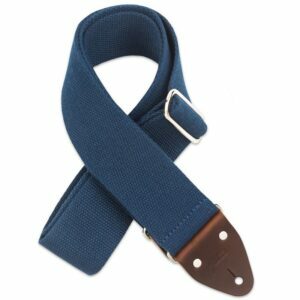 Set the internal trimpot to adjust the feedback point so that it can stay mellow or scream into self-oscillation. 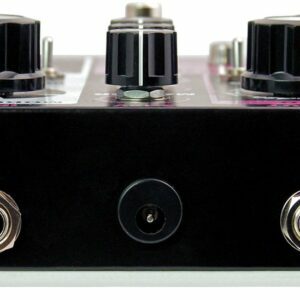 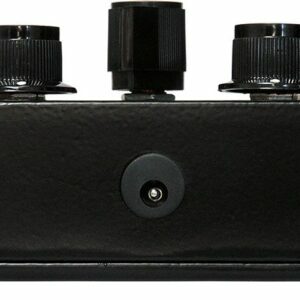 F Back: Controls the feedback of the delays, from slapback to wild runaway oscillation. 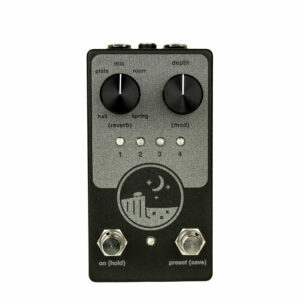 Time: Controls the delay time (Numbers shown are in milliseconds). Internal Trimpot: Sets the point at which the Fback knob will cause the delay to oscillate. 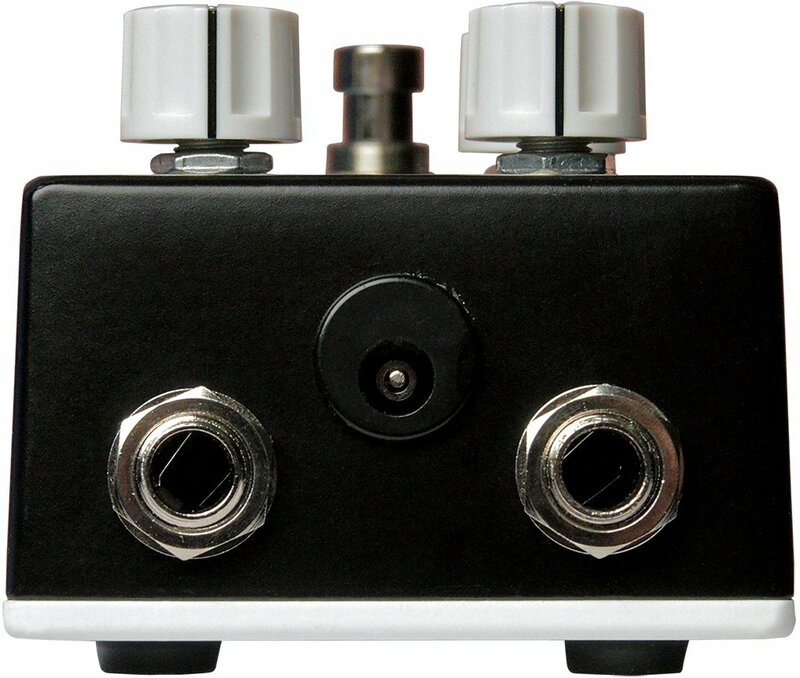 Dimensions: 5″ x 2.6″ x 2.4″ (includes knobs and jacks).